Tony Dungy is a No. 1 New York Times bestselling author whose books include “Quiet Strength,” “Uncommon,” “The Mentor Leader” and “Uncommon Marriage.” He led the Indianapolis Colts to a Super Bowl victory on Feb. 4, 2007, the first such win for an African-American head coach. Dungy established another NFL first by becoming the first head coach to lead his teams to the playoffs 10 consecutive years. Dungy joined the Colts in 2002 after serving as the most successful head coach in Tampa Bay Buccaneers history. He has also held assistant coaching positions with the University of Minnesota, Pittsburgh Steelers, Kansas City Chiefs and Minnesota Vikings. Before becoming a coach, he played three seasons in the NFL. Dungy was inducted into the Pro Football Hall of Fame in 2016. 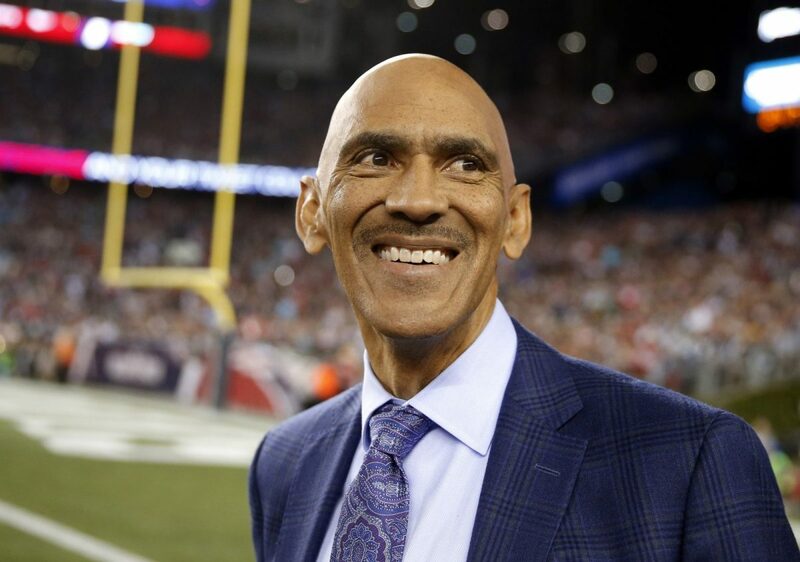 Dungy has been involved in a wide variety of charitable organizations, including All Pro Dad, Abe Brown Ministries, Fellowship of Christian Athletes, Athletes in Action, Mentors for Life, Big Brothers Big Sisters and Boys & Girls Clubs. He retired from coaching in 2009 and now serves as a studio analyst for NBC’s “Football Night in America.” He and his wife, Lauren, are the parents of 10 children. His latest book, “The Soul of a Team,” is out now and tells the story of a fictional football team that goes on to win the Super Bowl after some very difficult trials. The book lays out four essential principles practiced by truly effective teams and shares how it can help us all in our places of influence. On this episode of the podcast, we talk with Coach Dungy about “Soul of a Team,” why he decided to go into the world of fiction, what his walk with the Lord looks like today, the state of faith in the NFL, his thoughts on Super Bowl LIII, and why it is important to stand up for his faith. 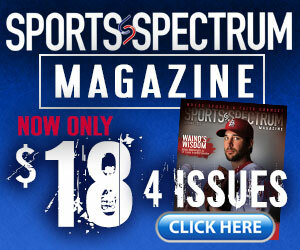 You can order his new book “The Soul of a Team” here.